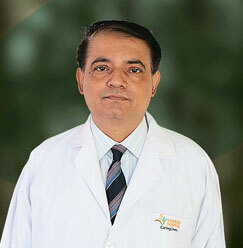 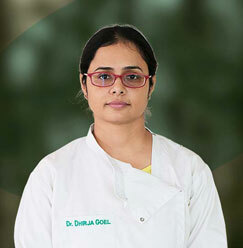 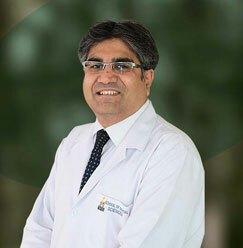 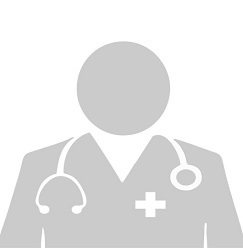 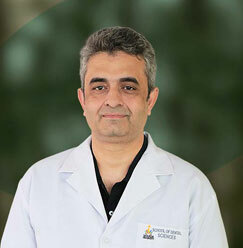 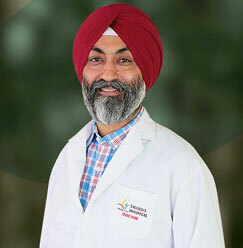 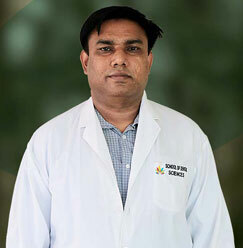 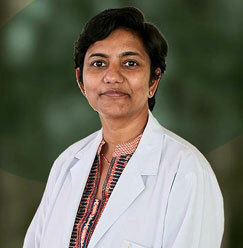 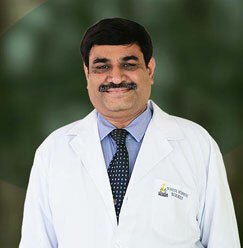 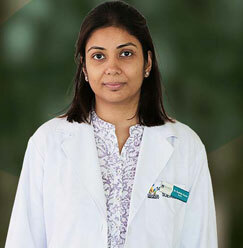 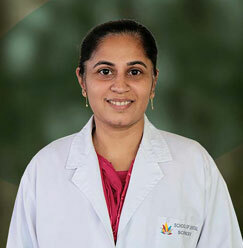 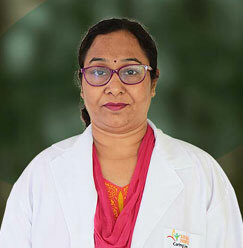 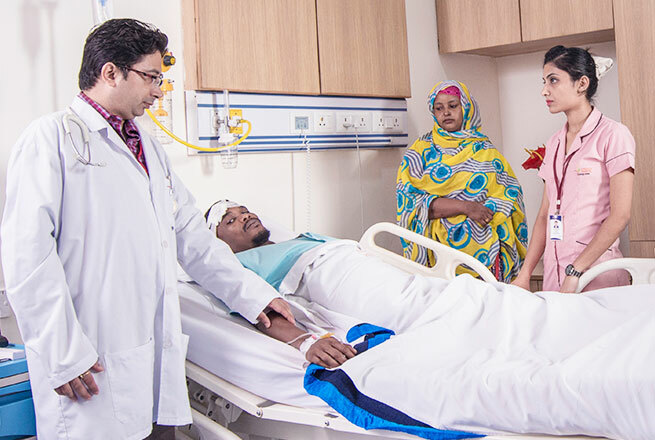 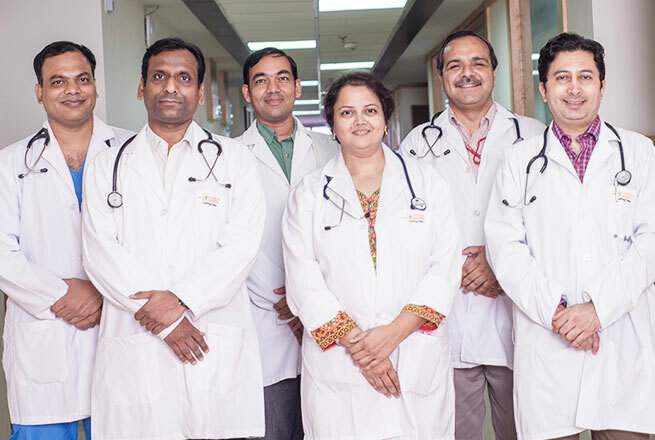 Dr. Jay Vikram has been serving at SDS, Sharda Hospital as a Professor Nov 2011. 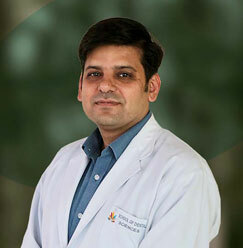 Though he joined the hospital in Sep 2006 on the designation of Reader, later proved his excellence and got promoted. 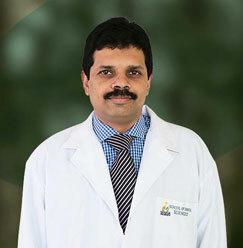 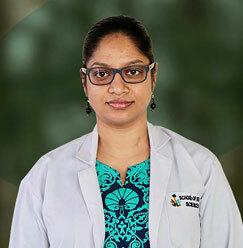 The overall work experience of 15 years testifies the knowledge of Dr. Jay Vikram in the field of density. 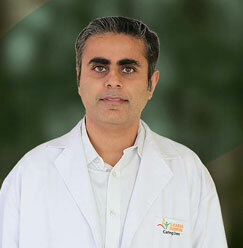 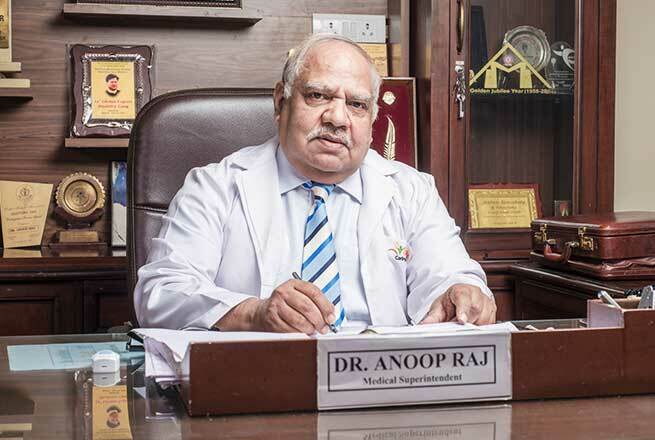 With specialization in Prosthodontics & crown & bridge, he developed his clinical interest in implantology.